Individualism instead of chain store bulk good, variety instead of uniform appearance: At the Marktsraße, part of the Karolinenviertel, you can find colorful creativity in old houses. Come with us and have a look! An schönen Tagen zieht es viele Hamburger ans Meer, Nord- und Ostseeküste liegen ja fast vor der Tür. Doch Seebäder wie Timmendorf sind an solchen Tagen komplett überfüllt. Birge fährt lieber ein Stück weiter, auf die Insel Fehmarn. If the weather is nice a lot of people from Hamburg make a trip to the Baltic or North Sea – both not far away. But often they are overcrowded. 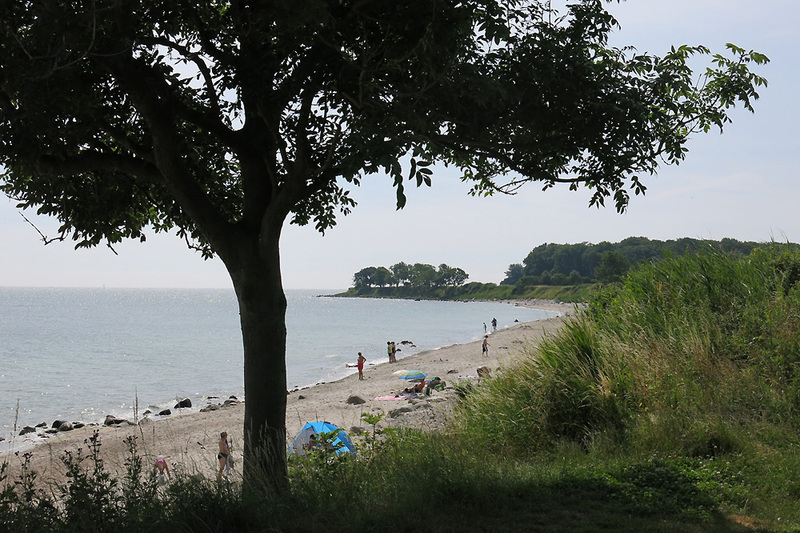 Birge prefers the quiet beaches of the island Fehmarn. Maria Lassnig im selben Atemzug mit Frida Kahlo und Louise Bourgeois zu nennen, wäre noch vor Kurzem wohl niemandem eingefallen. Lange musste die österreichische Künstlerin auf Anerkennung warten. Aber jetzt ist es soweit! Catrin Haufschild findet: zu Recht! 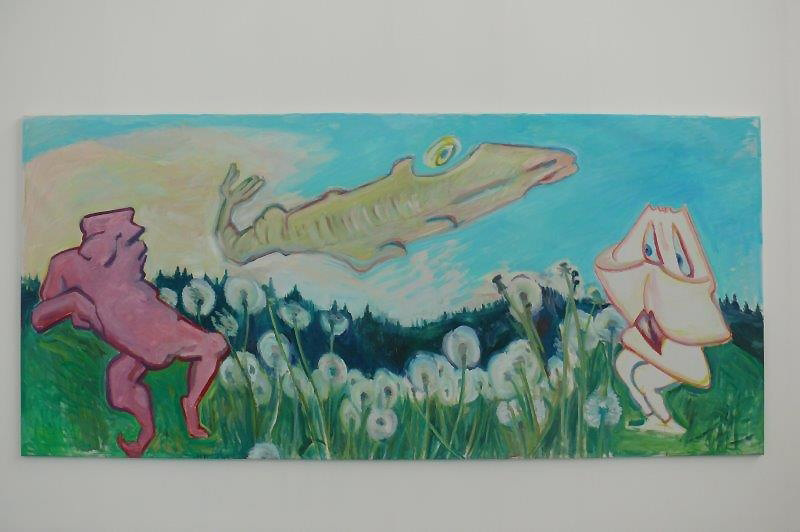 To name Maria Lassnig in the same breath with Frida Kahlo and Louise Bourgeois is brand new – but absolutely right. The Austrian artist had to wait a long time to be recognized. Catrin Haufschild thinks it is about time! Wer bei dem Namen an traditionelle deutsche Küche denkt, irrt: Gehobene, fantasievolle Bistroküche landete zu unserer Freude auf unseren Tellern. 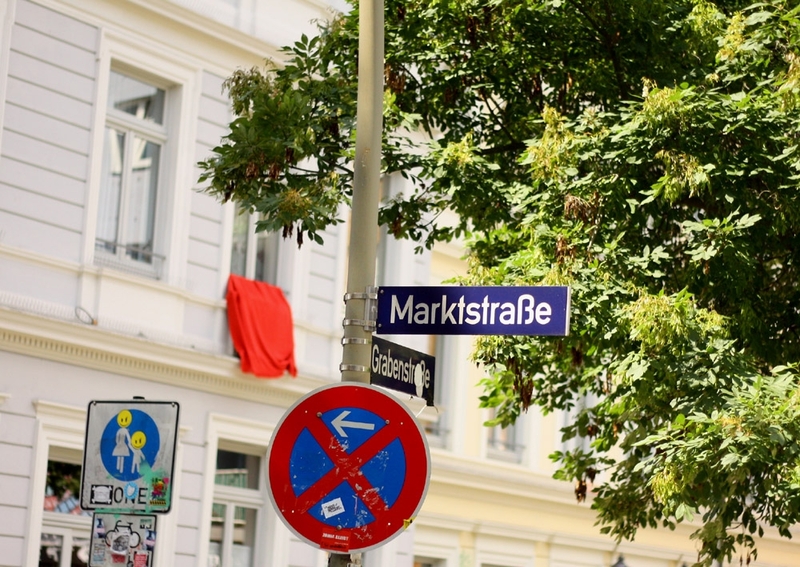 If you think the name is for traditional German food – you are wrong. 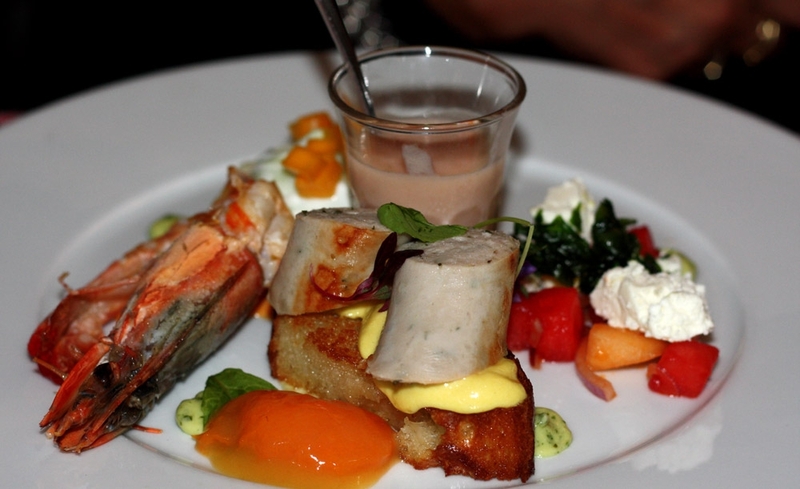 It was a creative bistro style on a high level what we had on our plates. 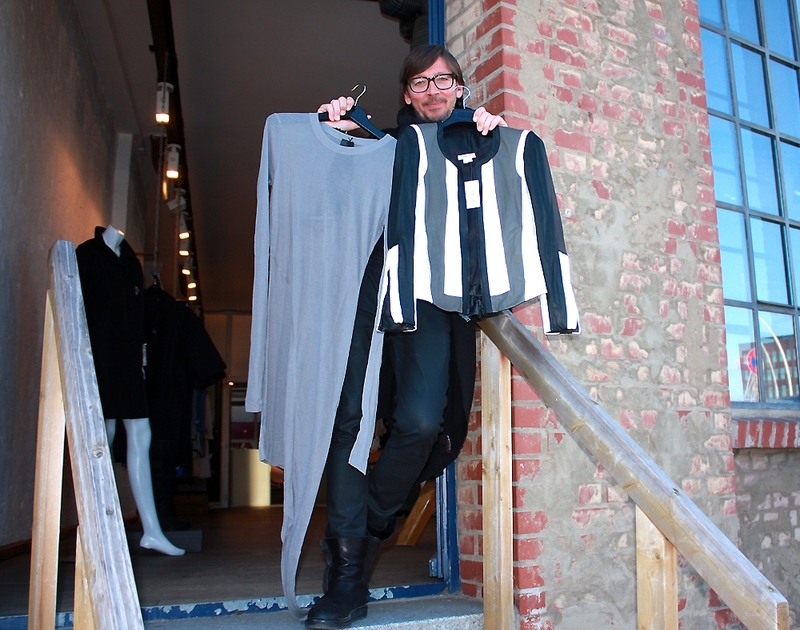 The house is 241 years old – but the clothes at Werkaus are very modern. And have a very special style. 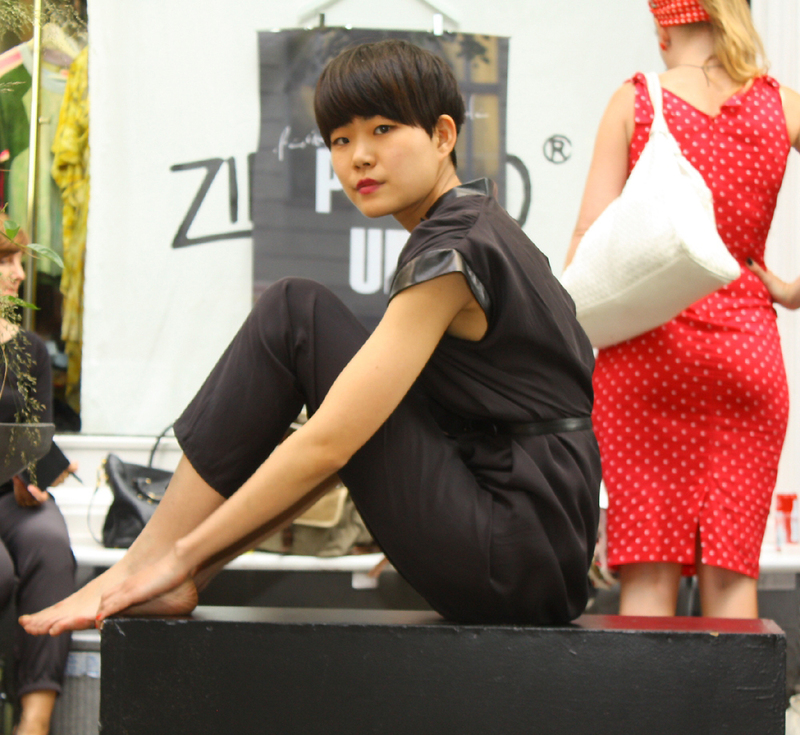 On the brink of the fashion week Berlin – so creative! Es müssen gar nicht die großen Schauen sein- fast spannender ist es, sich das anzusehen, was junge, noch nicht so bekannte Designer Kreatives zu bieten haben. Wir haben ein paar Beispiele! The most creative clothes you dont see only in the popular shows – also the necomers can offer spectacular clothes. We have some exmples for you! Auch auf dem Hamburger Kiez kann man gut essen – wenn man weiß, wo. Bei Mimo in seiner Trattoria Italia gibt es authentische Küche aus seiner Heimat Kalabrien. Also on the Hamburgian party mile and red light district called Kiez you can find nice restaurants with nice food. 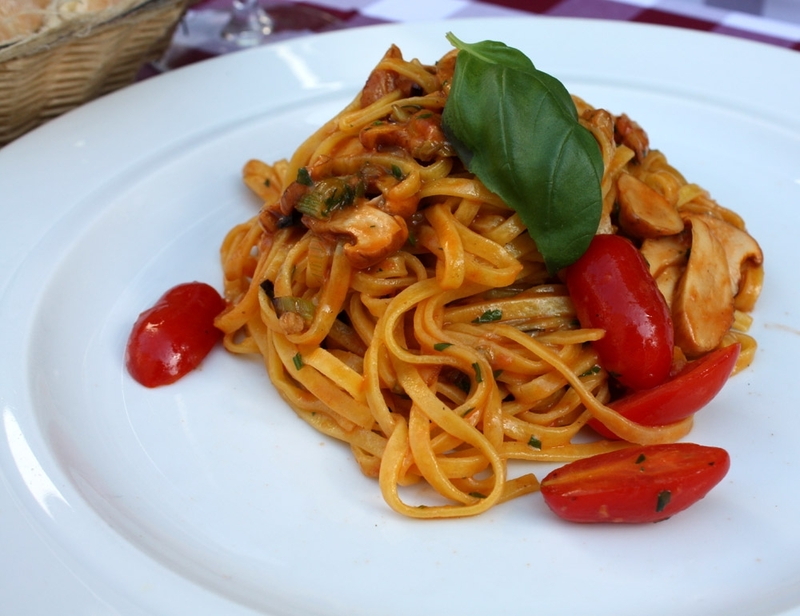 At Mimos Trattoria Italia you will find authentic meals from his home region Calabria.